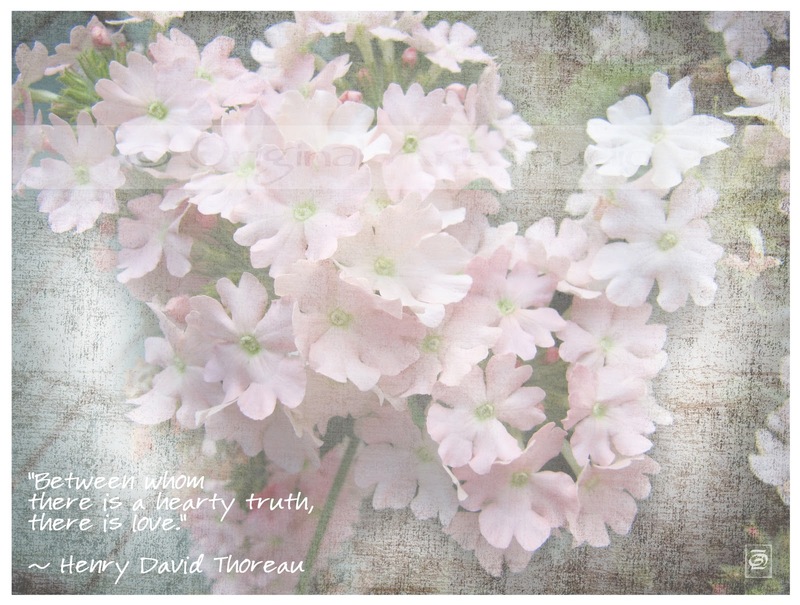 Original Art Studio: "between whom ..."
I am a great admirer of Thoreau - he speaks with such wisdom. I adore Thoreau. Your image is a nice illustration. The words and the image!! Is the reverse true? Ideally, perhaps.